On December 15, 2016 GetRight has the pleasure of partnering on a Holiday Celebration for Children of Promise, NYC, a non-profit that embraces and empowers children of incarcerated parents. GetRightNY hopes to raise additional support in order to host this Holiday Celebration, which will provide a present to each child, a diverse array of games, catered food and a portrait with Santa. Please support this fundraiser below! GetRightNy is a designed to cater the inmates and their families in the New York State Correctional System. GetRightNy has created both a catalog and website to be a convenient shopping resource by including clothing, food, reading materials and more for the prisoners. 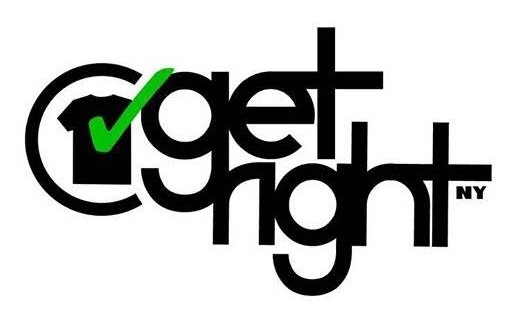 GetRightNy was created by a wife of a former inmate in the NYS DOC who understands the wants and needs of an inmate. We strive to sell the highest quality products for affordable prices.